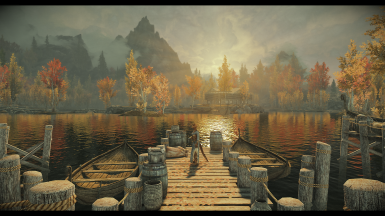 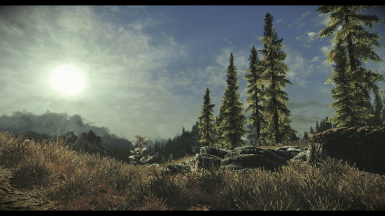 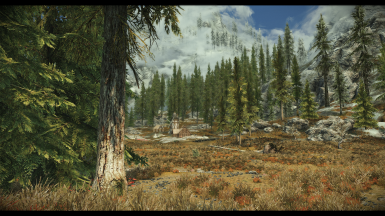 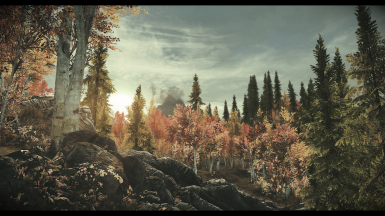 Vulture ENB features 9 different presets for both gameplay and screenarchery, catering to all kinds of players, with an easy to use interface. 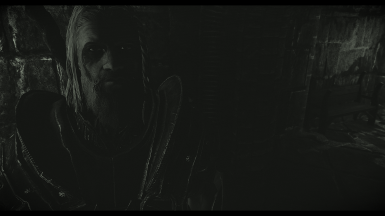 All credits are in the description. 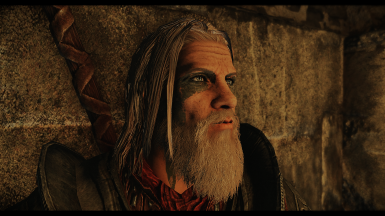 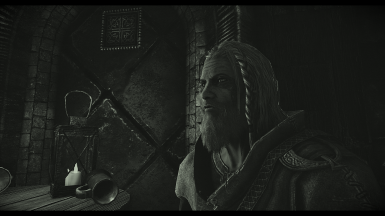 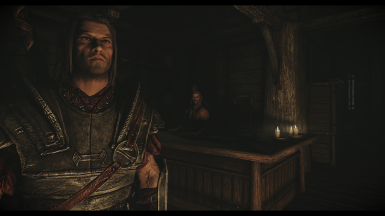 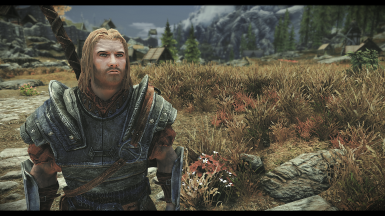 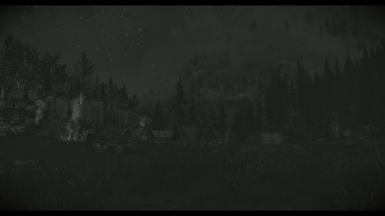 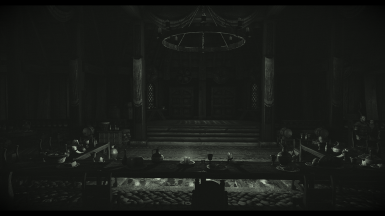 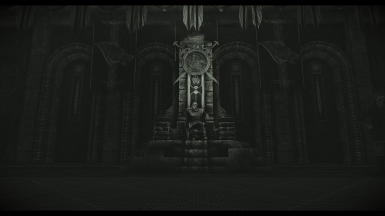 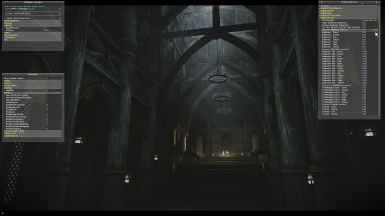 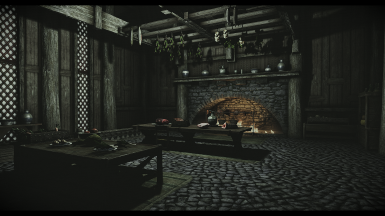 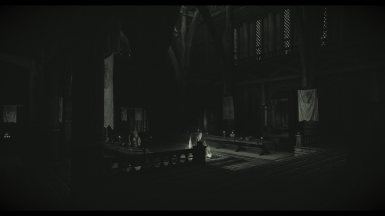 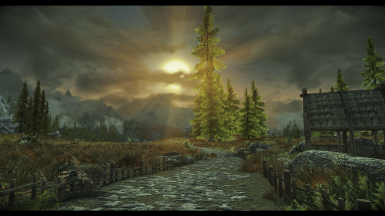 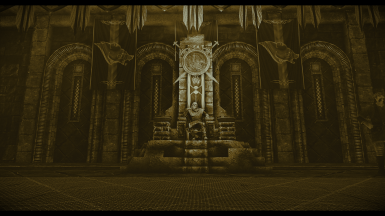 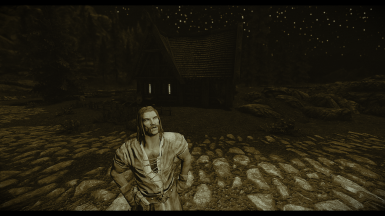 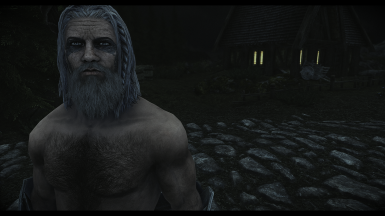 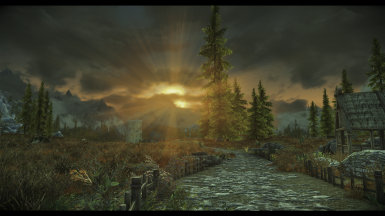 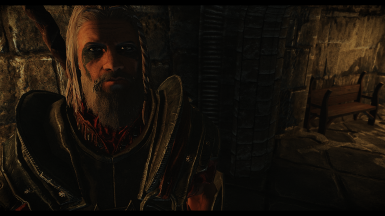 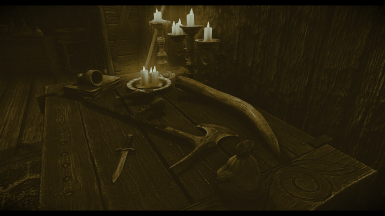 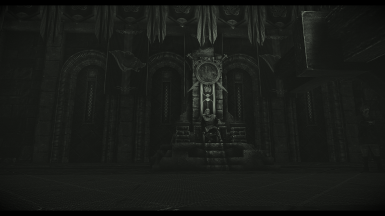 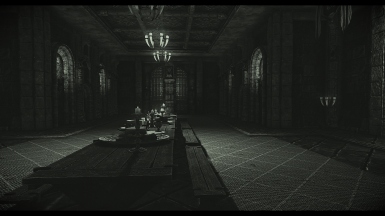 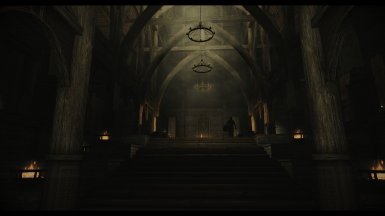 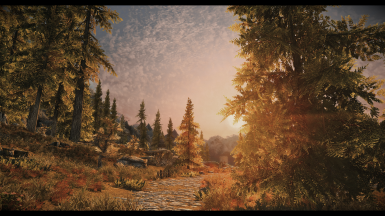 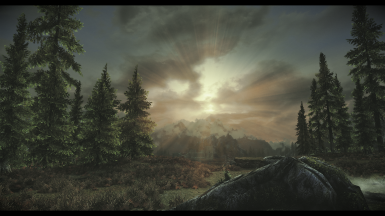 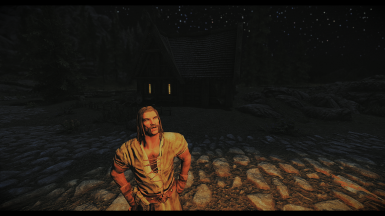 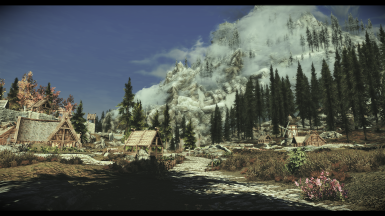 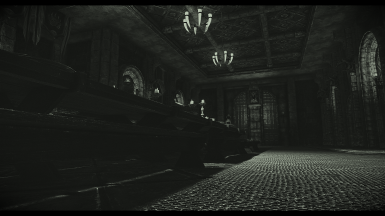 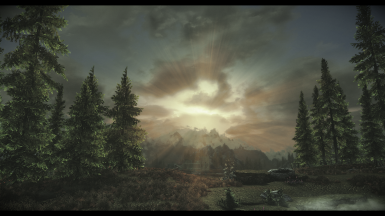 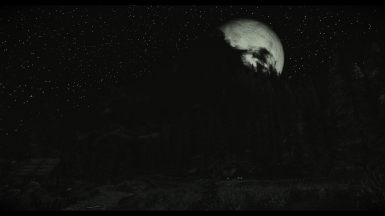 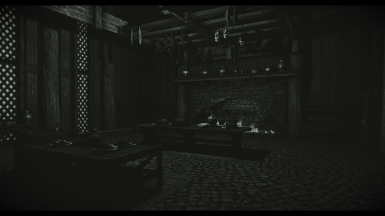 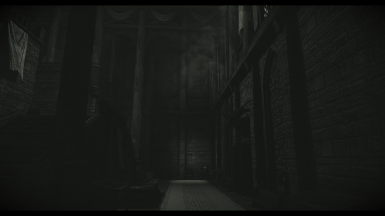 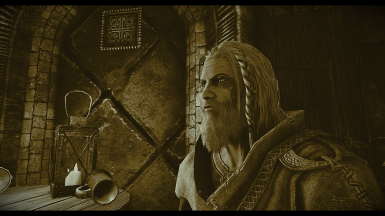 I would like to say a BIG thank you to all HLSL coders and Boris himself for their amazing and hard work on ENB, making it able for all of us to write our own code based on previous ones, or extend the already existing ones. 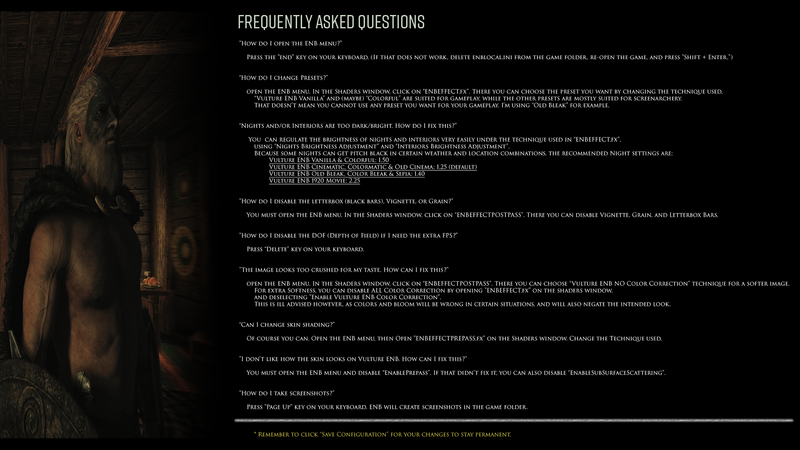 Installation instructions, FAQ, and credits can be found below. 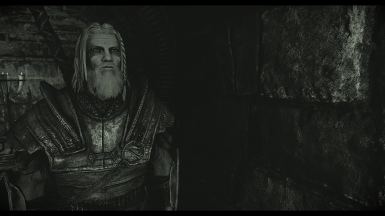 ﻿READ THE MOD DESCRIPTION AND THE STICKY POST(S) BEFORE ASKING QUESTIONS IN THE COMMENT SECTION PLEASE. 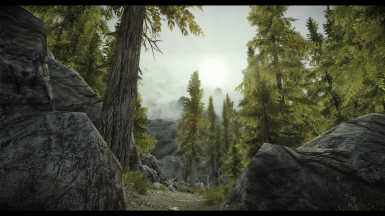 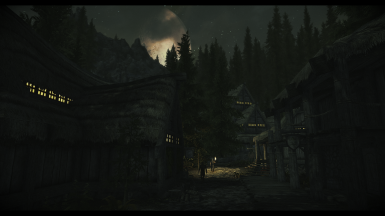 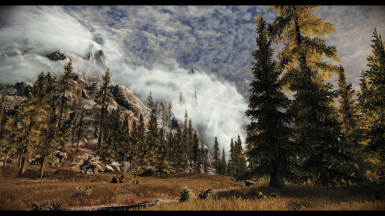 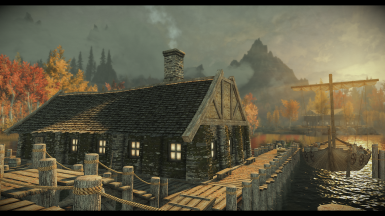 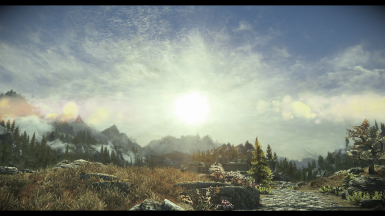 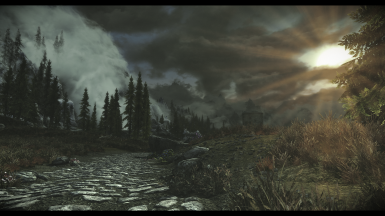 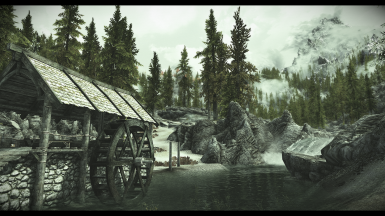 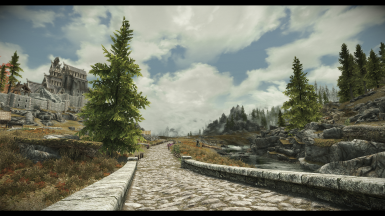 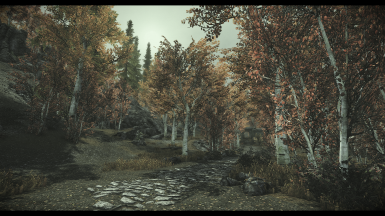 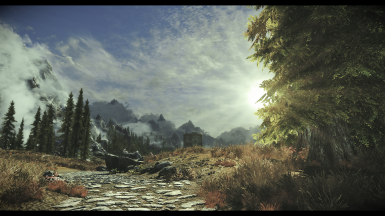 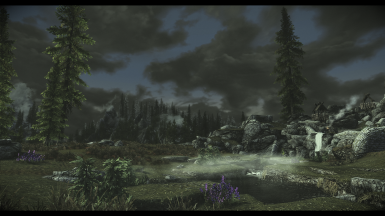 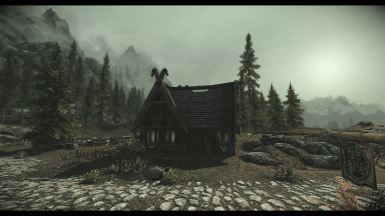 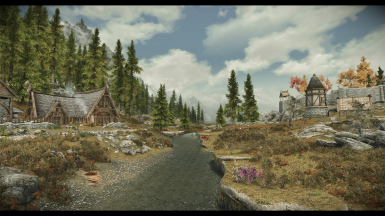 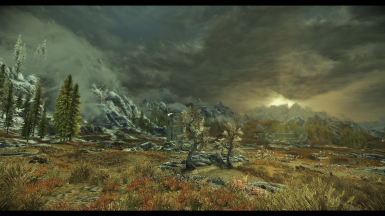 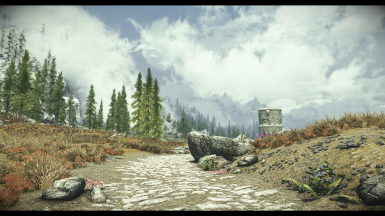 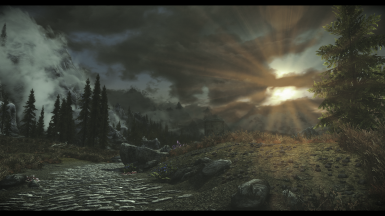 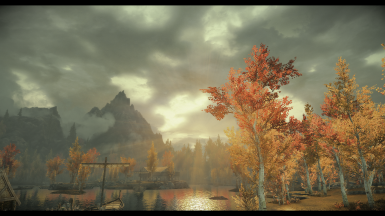 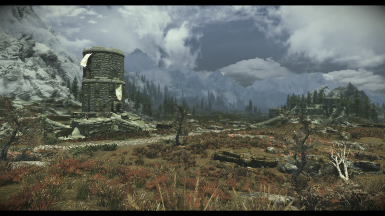 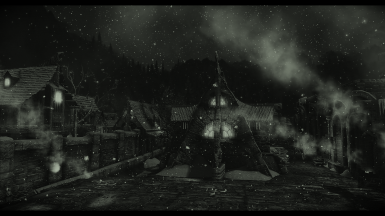 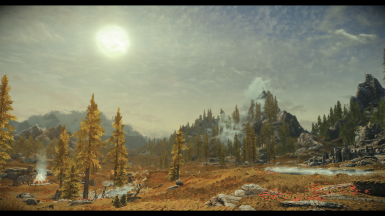 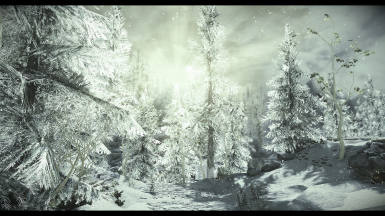 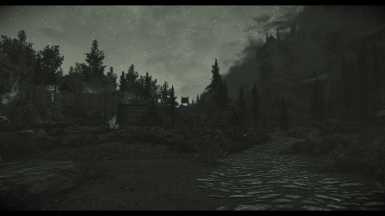 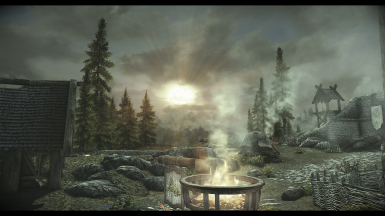 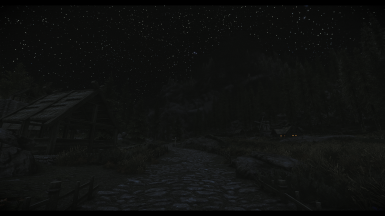 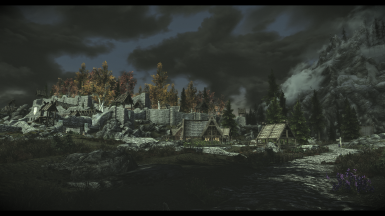 It has been optimized for NAT, Obsidian and vanilla weathers, but that doesn't mean you cannot try it with any other weather mod. 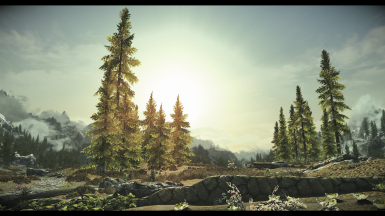 Vulture ENB contains complex coding and is most suitable for powerful rigs. 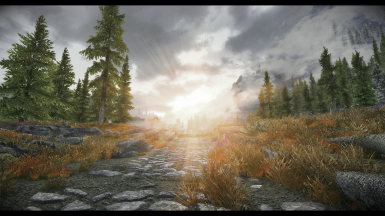 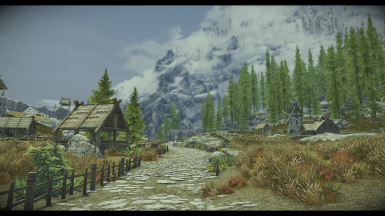 There will not be any performance options, but you can disable effects through the ENB menu in-game. 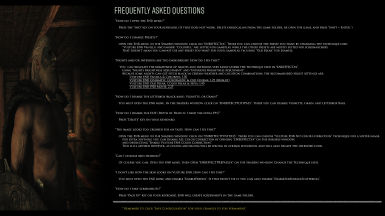 Please follow installation instruction and FAQ (with setup instructions) below. 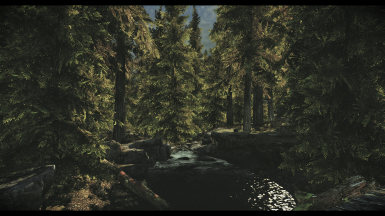 To ENB authors: Vulture ENB comes with DNI RGB corrections, as well as procedural brightness adjustments and dynamic tonal corrections. 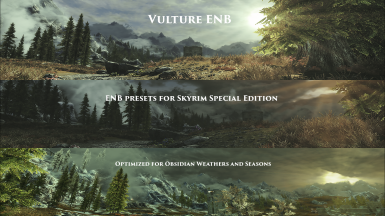 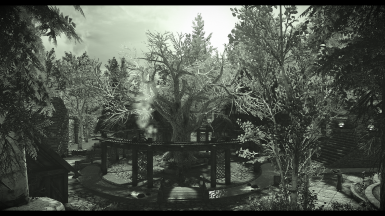 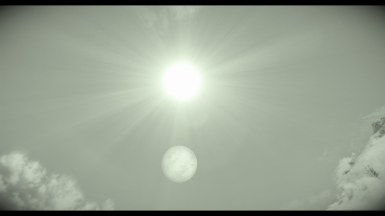 Feel free to use these in your ENBs, just make sure you give me (grvulture) credit, mentioning the corresponding code used in your file(s). 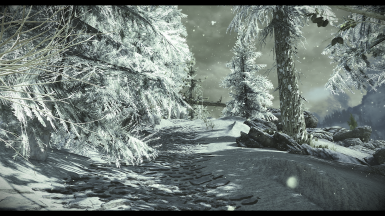 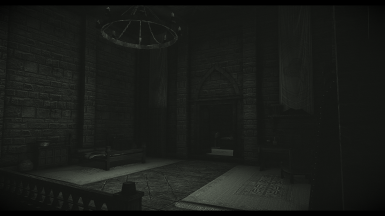 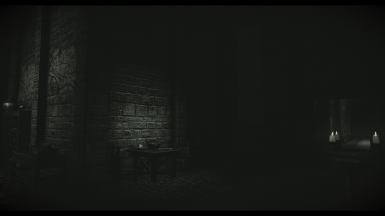 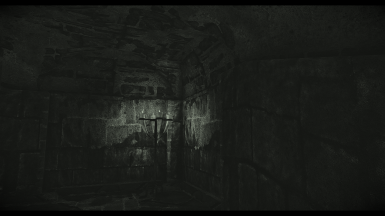 Great care has been given in Vulture ENB to stay consistent in improving the image in all kinds of situations. 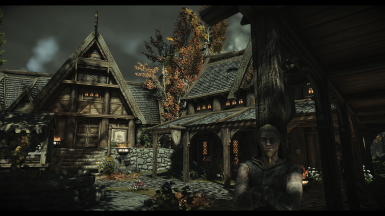 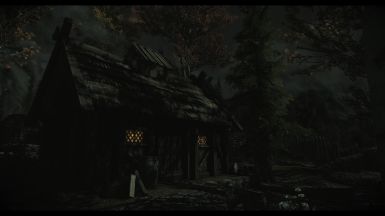 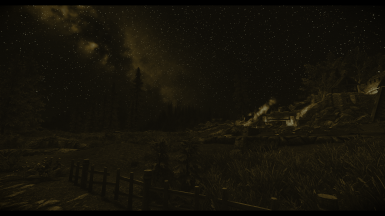 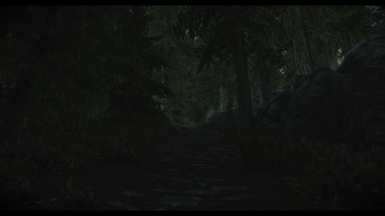 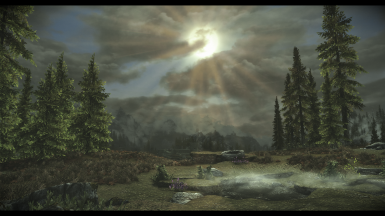 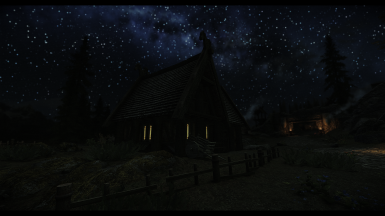 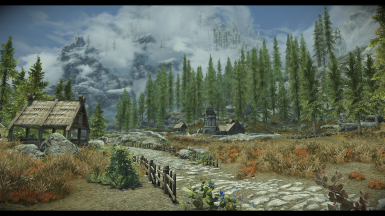 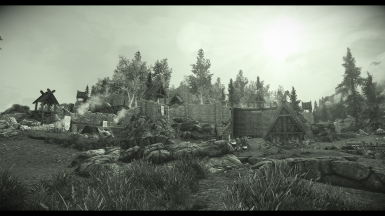 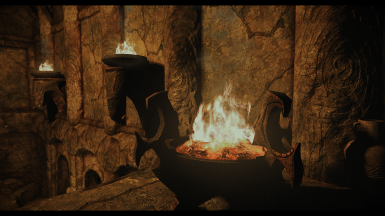 It is a realistic preset with a fantasy touch; the notion that Tamriel does not have to resemble our climate exactly.